Here's a collection of sweet, funny, fresh and best Pick Up Lines on the web. If you have your own favorite Pick Up Lines, we would love to hear it, simply add a comment below or just email it to us with a subject: pickup lines. Hope you'll like it! Boy: Can I have directions? Boy: Your dad must’ve been retarded! Boy: Cause you are Special. Boy: coz your body’s a Wonderland. Boy: Are you an alien? . Boy: Because you just abducted my heart. Boy: I’m invisible. Can you see me? Boy: How about tomorrow night? Boy: Do you have the time? Boy: Coz you’re hot as hell! Boy: Am I in heaven? Boy: Or do you just look like an angel? Boy: I wish you were DSL? Boy: So I could get high-speed access. Boy: Do you have a map? Boy: Your legs must be tired! Boy: coz you’ve been running through my mind all night. Boy: Are you on Facebook? Boy: Coz I’d definitely click Like. Boy: You’re like a dictionary. Boy: You add meaning to my life. 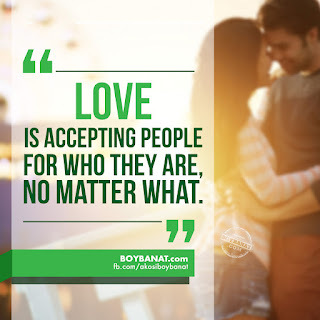 If you have you own collection of cheesy pickup lines, feel free to share it with us and we will be delighted to have them featured here at www.boybanat.com. Let us inspire more readers. 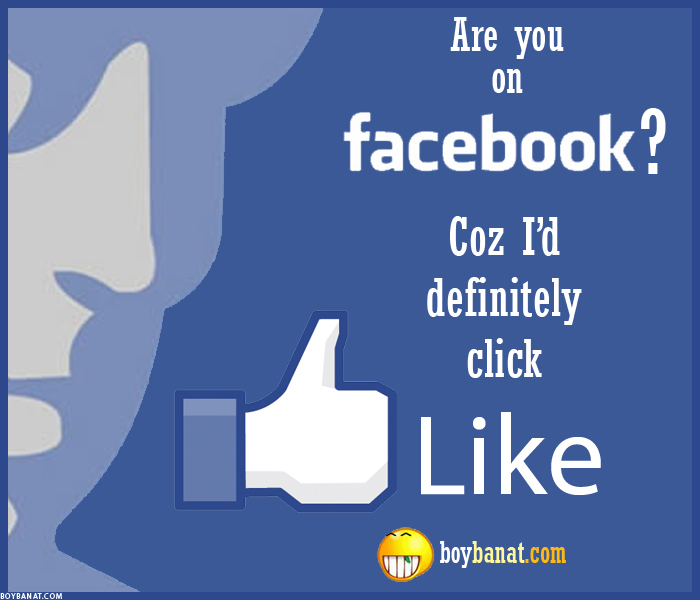 For more reads and updates, you can also visit and Like our Facebook Page (www.fb.com/akosiboybanat). ang sakit!! ang sakit maramdaman na yung taong kaibigan mo na sa puso mo eE mhal mo blang isang tao na nagiisa sa puso mo ee nagkaroon na ng BF na kaibigan ko rin!!!! sa mga mistress,,, sana alam nio ang pinapasukan ninyo.. i hope na someday di mo maranasan ang mga pain na naidulot u sa family na cnira mu. u still have a chance to do what is right. I always wish for ur succes and happiness. For the mistress as well i didnt asked anything from u but help ur self find the right one or u with ruins other family.